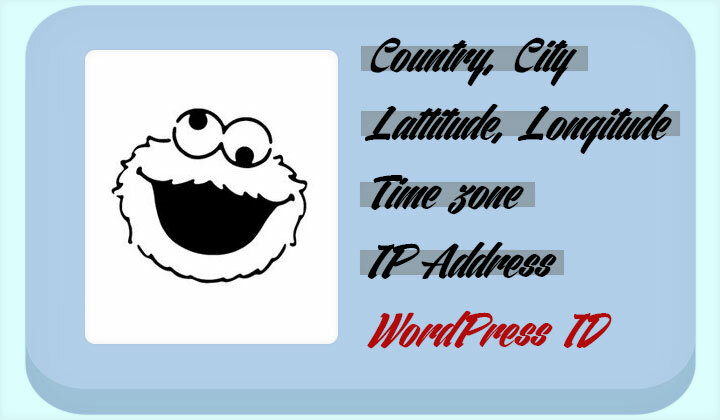 Show Visitor Location & IP Address on WordPress Free without Plugin! Good question but the code above is intended to simply fetch the IP location of the person who is viewing the page. For multiple IP addresses it would require much more complex code. Great idea worth considering though! How would I modify the code to show just a user’s city in a page or post?